It’s easy to overlook routine home maintenance, especially when you have a lot going on. While maintaining the beauty and full functionality of your home can be a tedious task, it is something that becomes easier when done on a regular basis. Keep things from getting overwhelming by taking on easy home maintenance tasks. Experts in roofing in Newport News, VA, Chase Roofing lists some easy tips that busy homeowners can do on a regular basis, to ensure the full beauty and functionality of their home. Inspect smoke alarms and carbon monoxide detectors; remember to put in fresh batteries. In addition, make sure electrical outlets, extension cords, and other power services are not overloaded. These easy-to-do tasks can help save lives. If you feel a chill next to particular windows in your home during cold season, it might be the time to let those windows go. Check also for other signs, like condensation or frost. When swapping out your problem windows, go for energy-efficient ones, to increase your level of comfort and reduce your energy bills. Check your roof for missing or curling shingles, as well as for signs of wear and tear. At Chase Roofing, we can help you determine whether you need a simple roof repair in Hampton, VA, or to replace your entire roofing system. We offer a range of roofing services, from roof coatings to single-ply installations. Moreover, find the time to inspect and clean your roofing system, especially the gutters and roof valleys. Clogged gutters and roof valleys can cause harm to your home’s structural integrity, as backed up water may enter your home through the foundation or crawl space. Spotting damage on your roof early on can prevent the structure of your home from disintegrating. 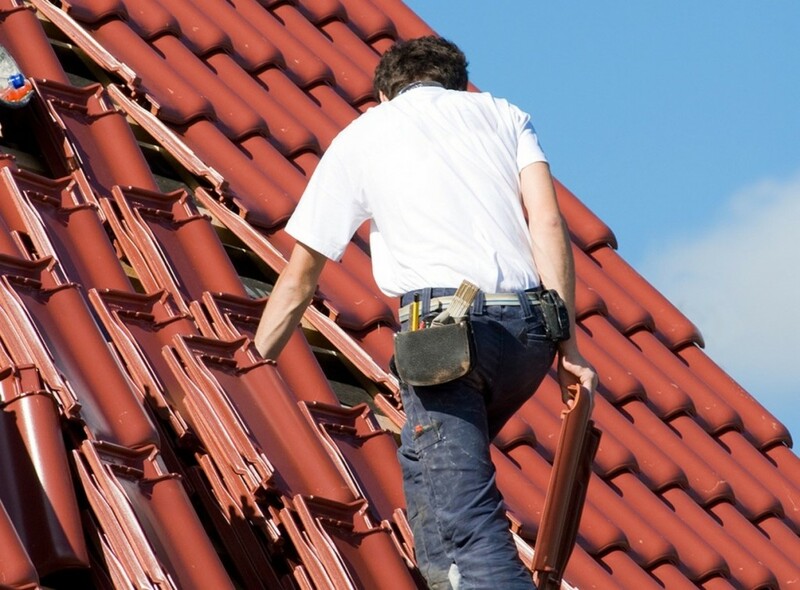 Let us help you keep your property protected with top-grade roofing systems. Fill out our contact form today so we can begin with your roofing project!